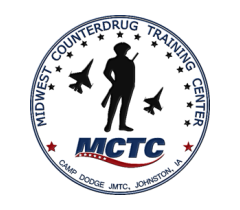 This program is designed for law enforcement involved in eradication efforts or reconnoitering in remote terrain. It covers basic level land navigation and reconnoitering skills. Digital navigation devices can be hampered or rendered inoperable with changes in overhead foliage and weather patterns as well as remote terrain. This class will give you the essential tools to quickly and efficiently navigate through field environments on foot when other devices fail. Training will include map reading, compass familiarization, and land navigation techniques, as well as an overview of GPS. The course will culminate with a challenging scenario in which teams must successfully navigate on foot through rural terrain. Basic Field Navigation is a 2-day (16 hour) course.